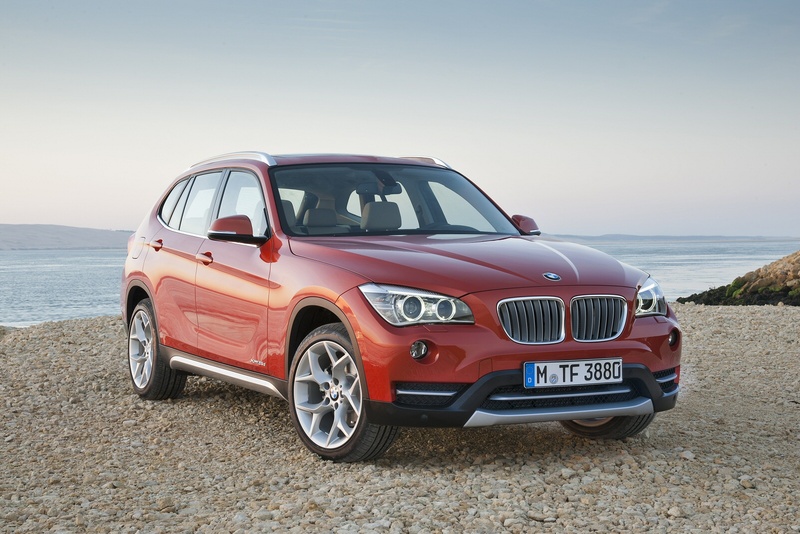 New BMW X1 Review. Is This Baby SUV Worth The Money? What attributes define an SUV now days? Is it tall ride height? The option of all-wheel drive? With each model year that passes, the line between sport utility vehicle and station wagon has become increasingly blurred. The new BMW X1 continues this trend, making the distinction even fuzzier. Of course, BMW classifies the new BMW X1 as a SUV, but the low ride height and option of a front-wheel drive version may leave potential buyers scratching their heads.